ジョーカー. 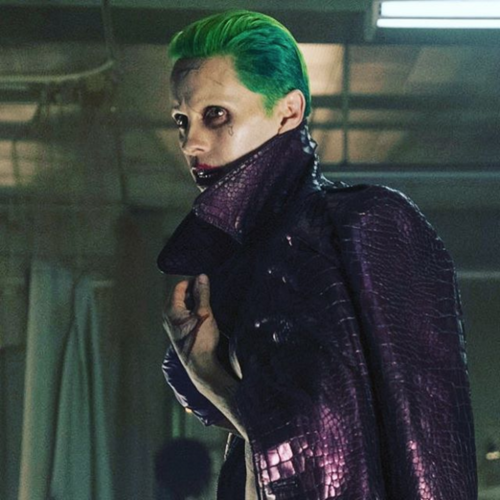 Shared によって Jared Leto on Instagram. 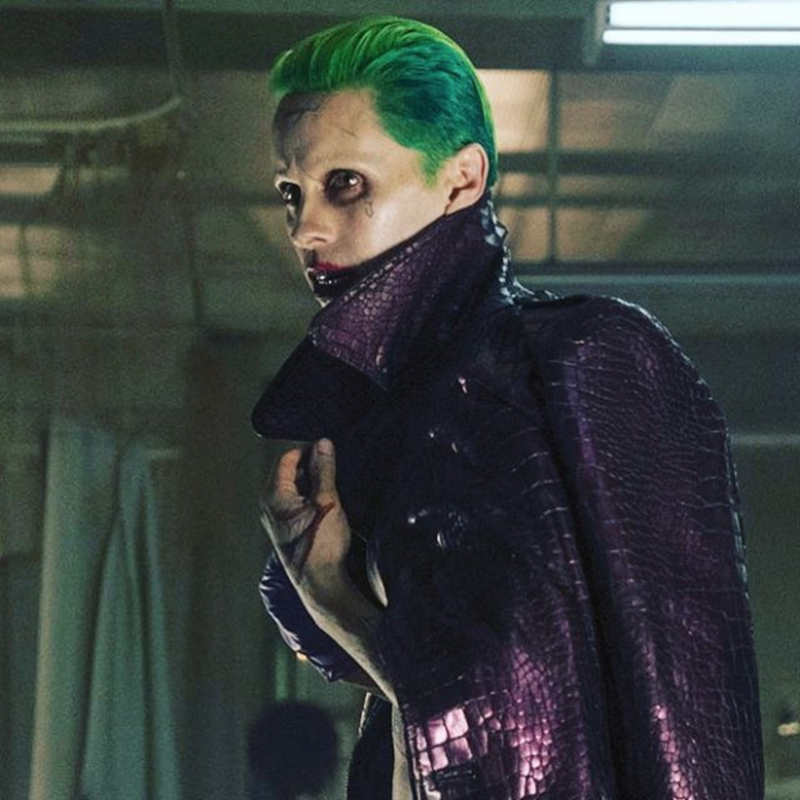 HD Wallpaper and background images in the Suicide Squad club tagged: suicide squad 2016 movie film the joker joker jared leto still image photo.